Reading is a perfect way to take some quiet time for yourself during this busy month. Check out the link below to see some newly published titles. 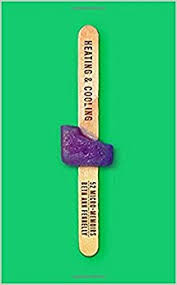 I’m loving Beth Ann Fennelly’s new micro-memoir, Heating and Cooling. This format is an inventive and effective way to present a random group of memories. Give it a look. I always enjoy looking through the list of notable books selected by the editors of The New York Times Book Review. How many notable books have you read this year? As we begin to hurdle towards the holidays, it’s a good idea to carve some time out for relaxing with a good book. Here are some reading selections for you to consider. I’m getting this in under the wire. I had this list compiled in September but it somehow was lost in the shuffle. Enjoy! Just released today is Ron Chernow’s Grant. 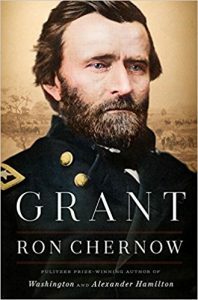 This biography is getting fantastic reviews and is a must read for history buffs. There are always loads of new books published during September. Check out the link below to see what you can put on your reading list. August usually provides some extra time for each of us to be outside and relax. Try bringing one of the books listed in the link with you on your next outing. Below you will find newly released books perfect for your growing summer reading list. Take a look…..
I’ve recently read several outstanding memoirs. Each time I finish a memoir I’m reminded that we all have a story tell and a unique way of living.  Take a look at my recommendations below. Amy Thielen is a rural homesteader and was also an integral part of some of the finest restaurant kitchens of New York City. Her cooking skills allowed her to navigate both worlds and her memoir tells the tale of how she found her true home, cooking all the way through her struggles and successes. If you have any interest in what goes on in the kitchen of a fast paced, trendy and well-regarded NYC restaurant, you will love this book. I loved every minute of this book. 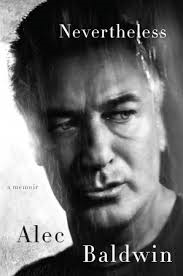 Alec Baldwin is my favorite type of person-interested and interesting. 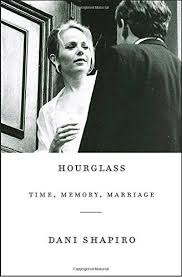 Dani Shapiro captures the fragile beauty of marriage and a shared life. She beautifully describes the mystery and knowing of being with another person for many years. 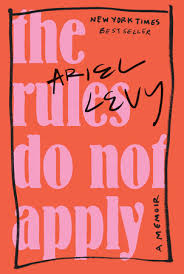 Ariel Levy’s writing is superb and powerful. 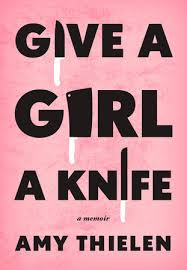 Her memoir is stripped down to a naked, painful, exposed truth – like a punch in the stomach.